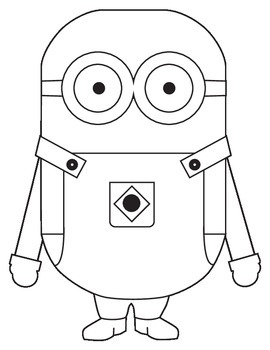 Very cute Minion craft. My students love making the minions. I had them decorate the minions as themselves. After they made the craft, the girls put gems on the dress and ribbons on the bow. The boys got to use fasteners for the overalls buttons. 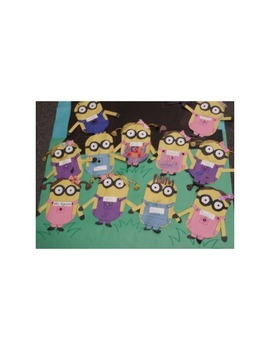 I also gave them extra construction paper to make the minions' hair look like theirs. 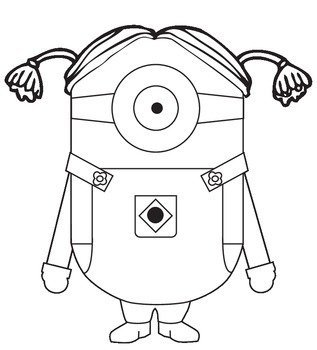 Another idea is to dress the minion as a book character. Have fun and leave a comment on how it went. This packet includes a boy and girl minion. 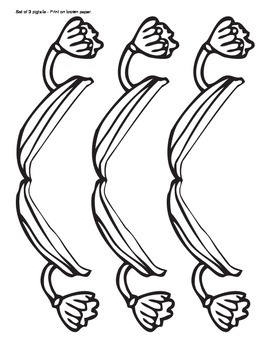 I made it easy to print since some pages have multiples bows, glasses, etc. Also, I included 1 set if you only want to make one minion and not for a whole class.